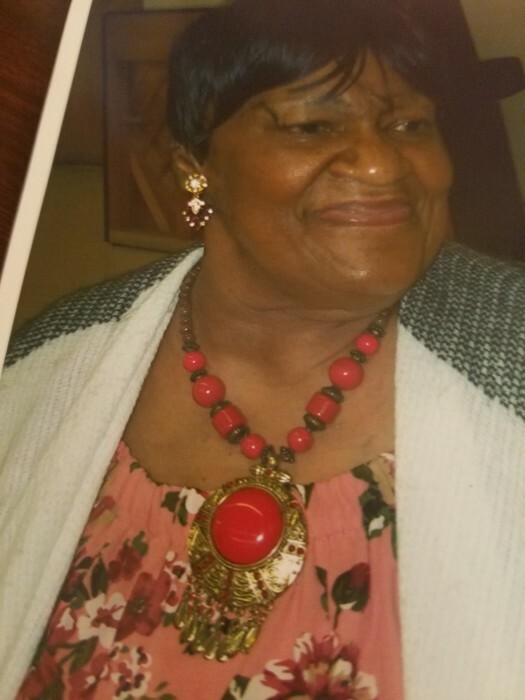 Obituary for Ella Mae (Smith) Davis | E.F. Boyd & Son, Inc.
Ella Mae Davis was born in Jackson, Mississippi on September 26, 1945. Ellla was a former housekeeper at the University Hospital for many years. She enjoyed cooking, gardening, traveling and going to Holy Trinity Church where she has been a member since 1986. Ella was a beloved mother of Larry Jefferson. Her memory will be cherished by all who loved her.